The kitchen is the room with all the action. It’s not just the place to prepare and cook food — it’s also used for entertaining guests, storing gadgets and eating family meals. Your design needs to accommodate all these activities, which is why kitchen remodels are more popular than ever. 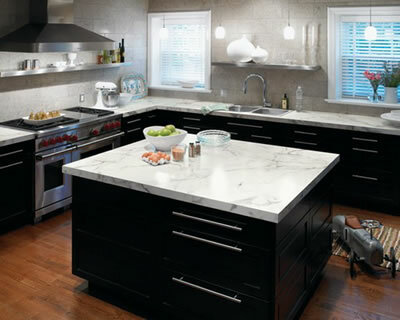 Bartler Marble and Tile bringing together skilled craftsmen and artisans while working within a budget, we can create the unique space that is your home, kitchen that will work for you today and for years into the future. An initial consultation translates what you would like to achieve into specific projects that fit within your budget and lay the groundwork for transforming your ideas into finished spaces. Often the initial consultation may be all that you need to get yourself started. Bartler Marble and Tile provide exceptional architecture demonstrating the highest level of creative design and technical skill, providing our clients a level of satisfaction that exceeds their ambitions and expectations while conducting business responsibly and with the utmost integrity. Each project is a reflection of us and of our client and is designed to accommodate the client’s physical, functional, special and aesthetic needs, budget, schedule and the site’s specific features. Granite tops are plenty of reasons .Granite is so popular — this natural stone has plenty of character, with unique grains, colors and customizable finishes. When properly sealed, it’s one of the most durable options out there. While it can cost as low as $29- $100 per square foot installed, prices can go up quickly with more exotic slabs and difficult installations. Please call for details. 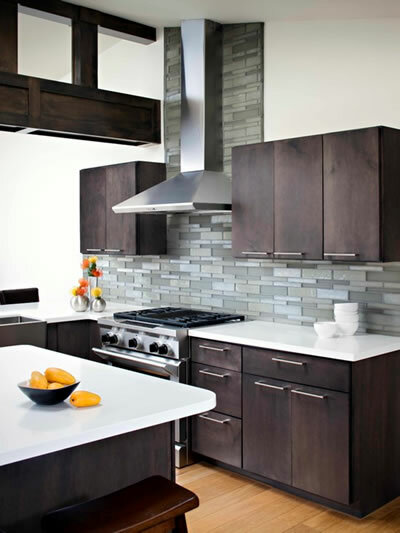 Kitchen and Bathroom remodels have shown a substantial return on resale investments. 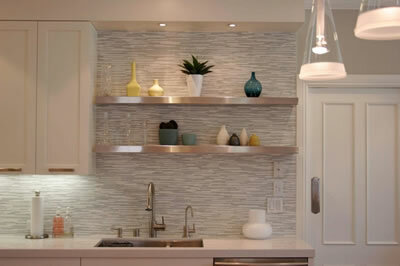 Bartler marble and Tile takes pride in the outstanding craftsmanship of our products and labor. We see that every detail goes beyond our customer’s satisfaction. 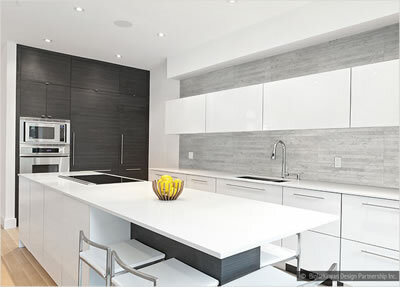 We are experienced kitchen remodelers and our designer knows how a kitchen flows and what cabinets and surfaces are perfect for you and your space.